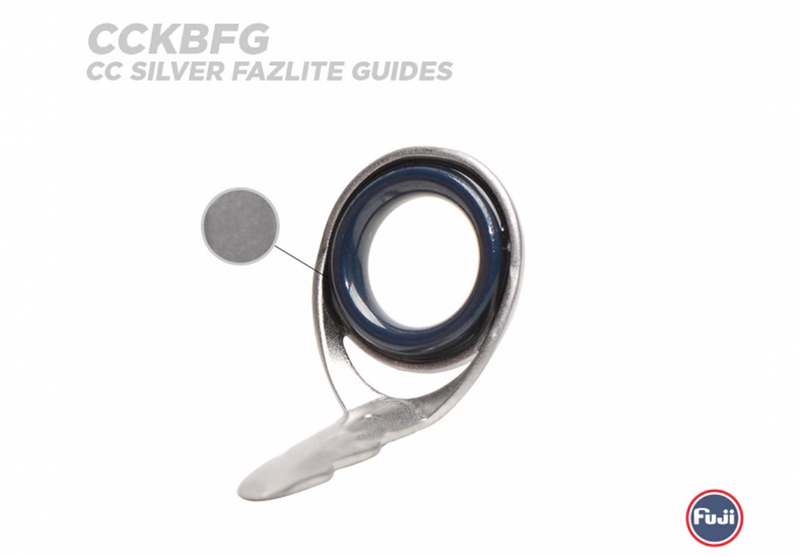 Find out more about Fuji’s new FazLite insert rings and added corrosion control process that protects the guide’s frames. 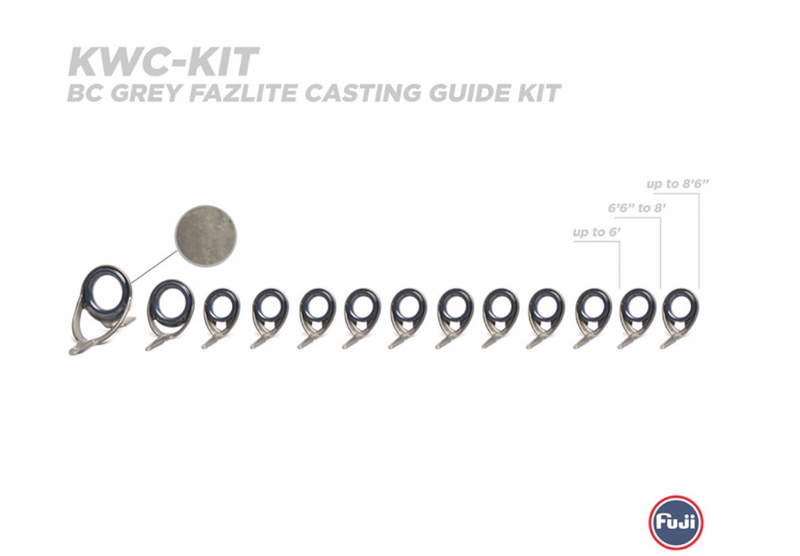 Fuji rod components created a new standard for performance in fishing and now their introduction of FazLite insert rings and Corrosion Control finish is no different. 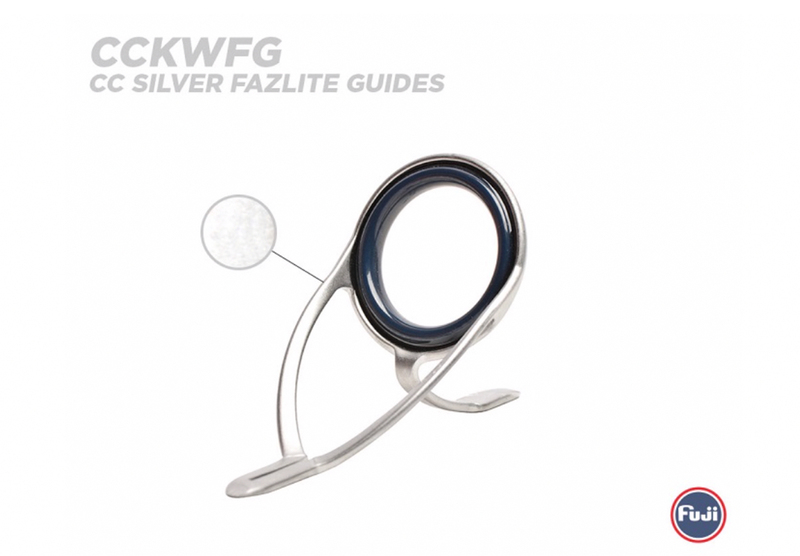 The newest proprietary ring from Fuji package performance excellence in a dazzling deep blue hue. 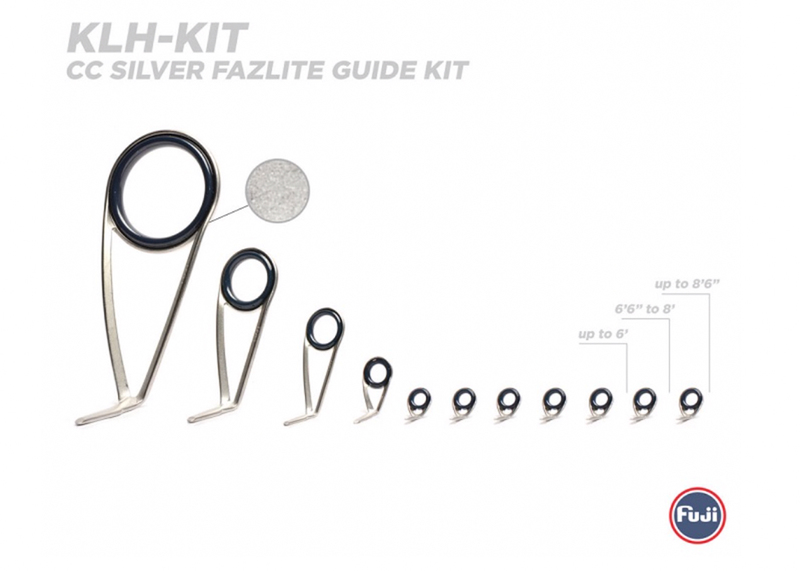 Fuji FazLite rings are an all-new formulation designed for braid proof, rod locker tough, and smooth as silk performance on your fishing rod. 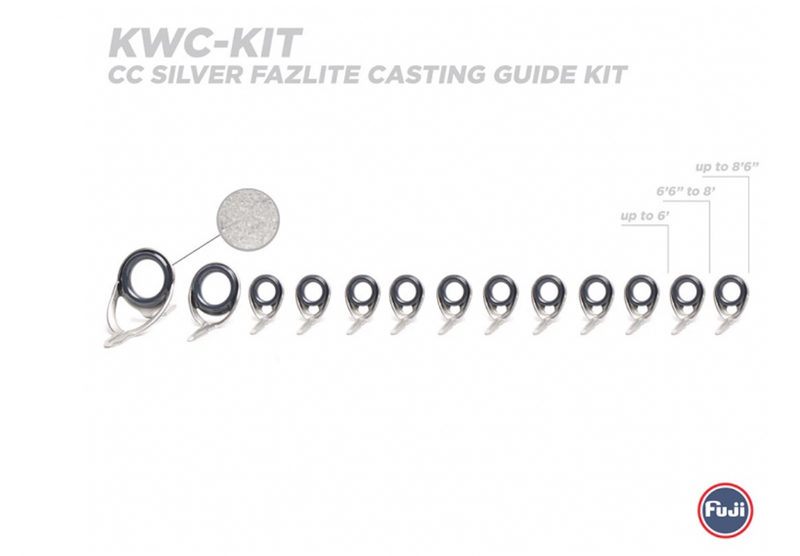 Just shy of Alconite’s stellar specifications, FazLite rings are the most affordable yet easily surpass the performance demands set with Fuji’s flagship K-Series guides. 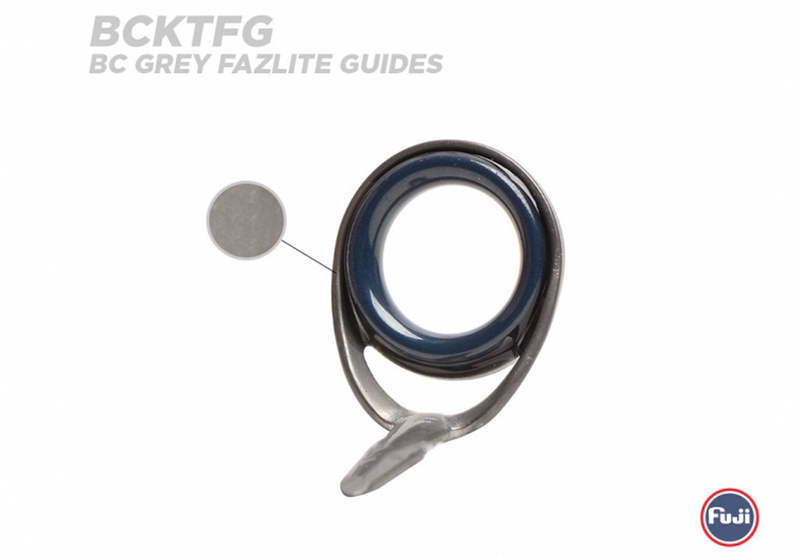 From its durability and affordability to its knack for incredibly long, smooth casts, the benefits behind FazLite rings are as easy to see as its amazing blue color. 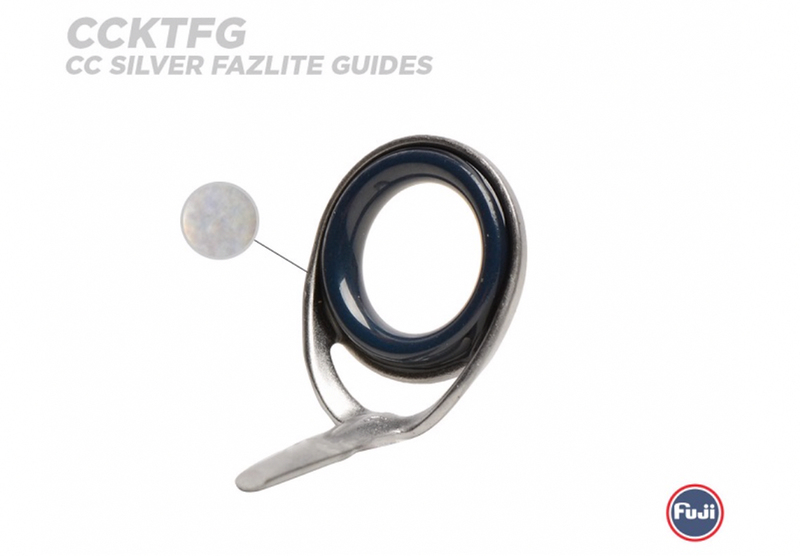 Not to mention, you can now find this new ring material across the K-Series guides from KT to KL-H and pair the FazLite rings with the new Corrosion Control frames. 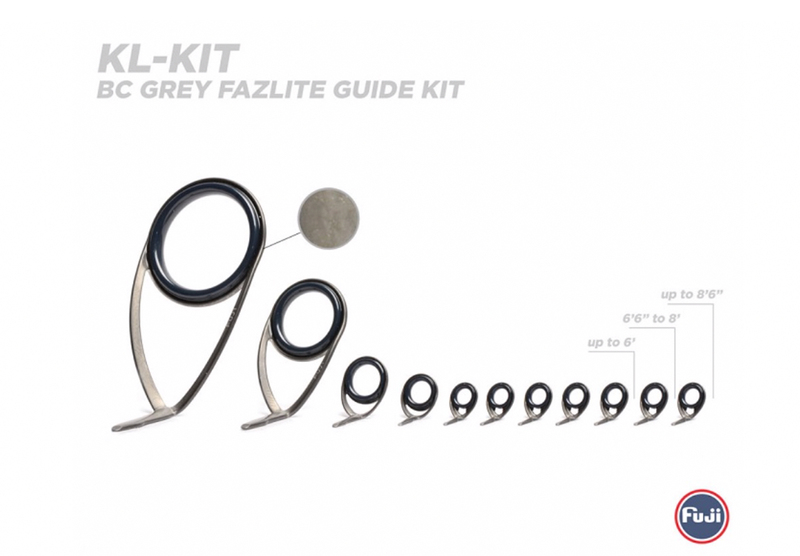 One more reason to look to Fuji, their guide frames are now offered in the new corrosion control matte finish. Not beaded, blasted, or coated, this environmentally friendly treatment bonds to the metal molecules to provide more corrosion resistance. 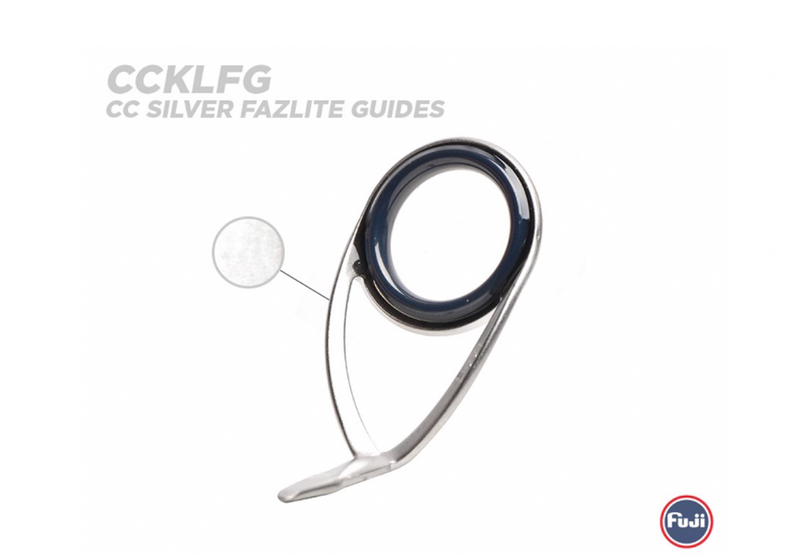 In fact, the Corrosion Control finish was given a continuous salt spray test and it lasted up to 7-times longer than standard stainless steel. 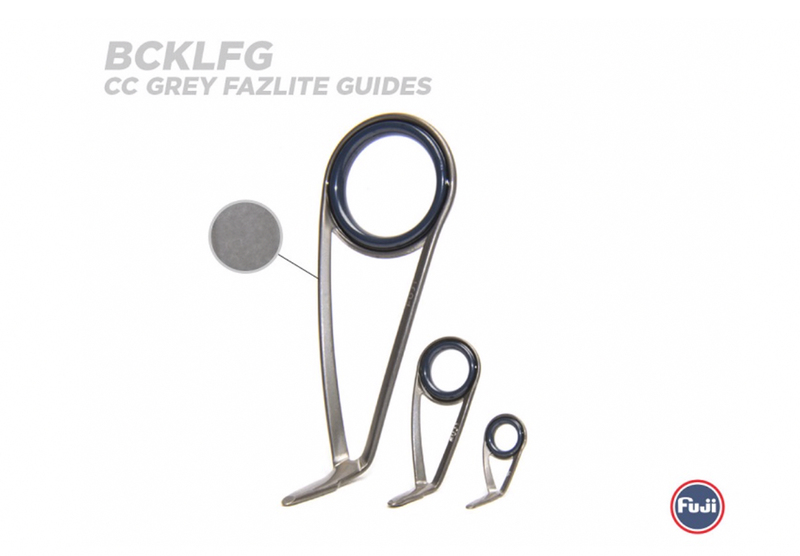 For most fishing rods, this means the guide frames can effectively perform throughout the life of the rod. 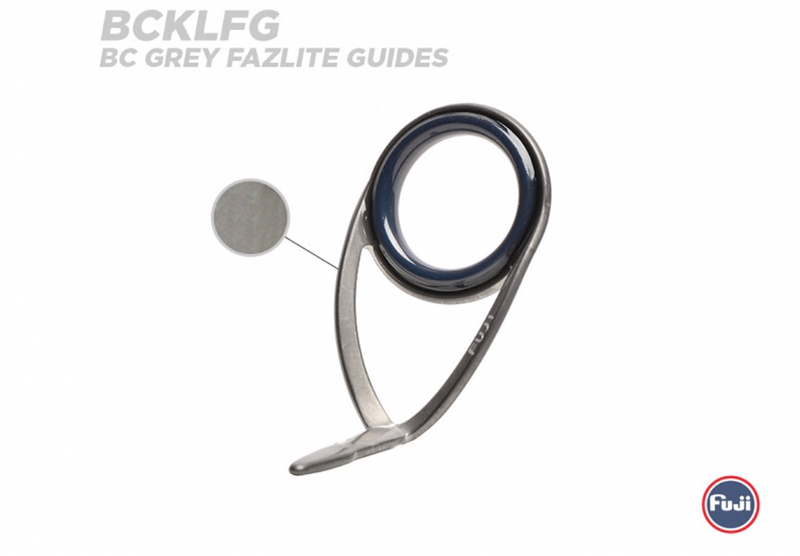 Designated by “CC” or “BC”, Corrosion Control enhances guide frame protection and more importantly, its matte finish looks great while outlasting the elements. 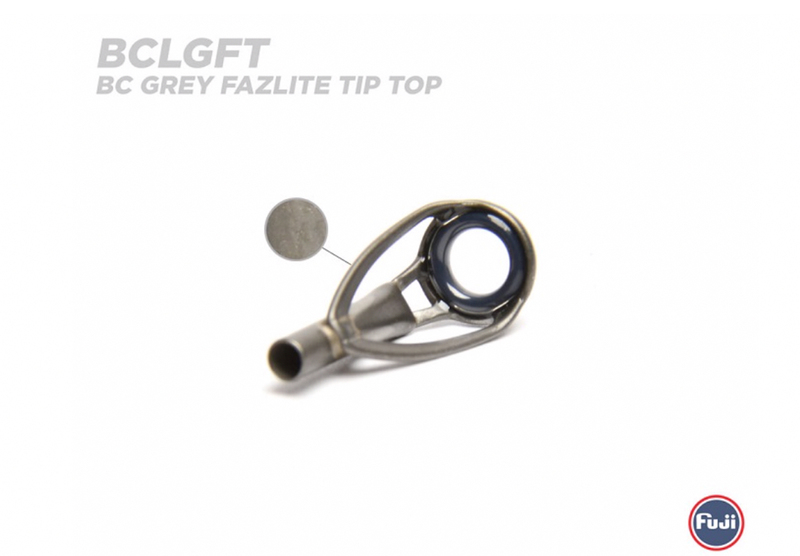 Titanium Performance at Stainless Prices! 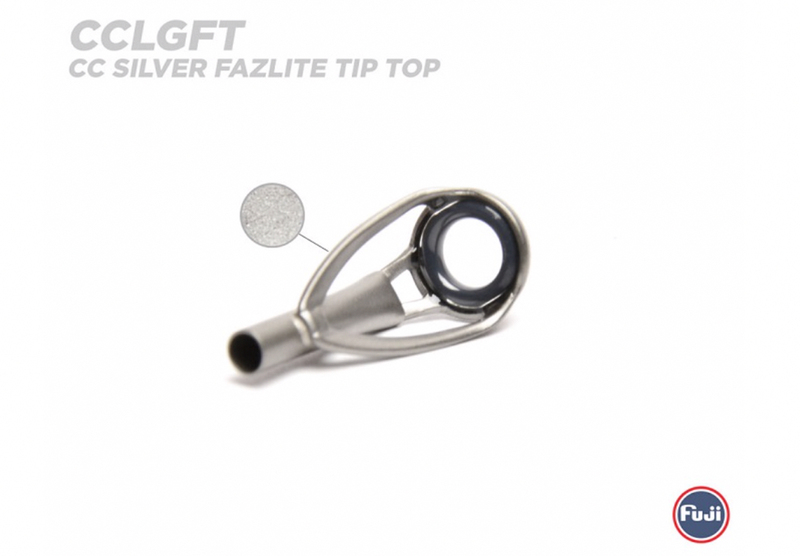 Widely known for unifying the best of the micro guide movement and the new guide concepts together in one, rapid reduction is a popular concept because it brings serious performance results. Done with the Fuji K-Series Guides, you can now find reduction models paired with FazLite rings and Corrosion Control finish. 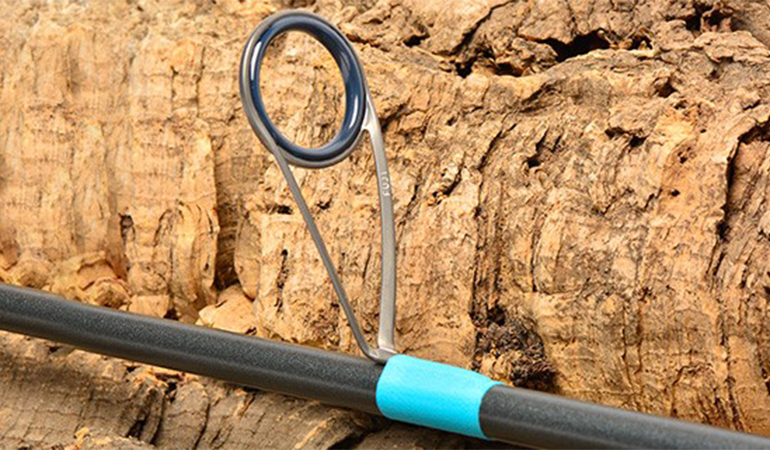 The Fuji era rose with their first ceramic guide introduced over 40 years ago and since then, their cutting-edge designs have led the way to more innovative and effective ways to use fishing rod components. 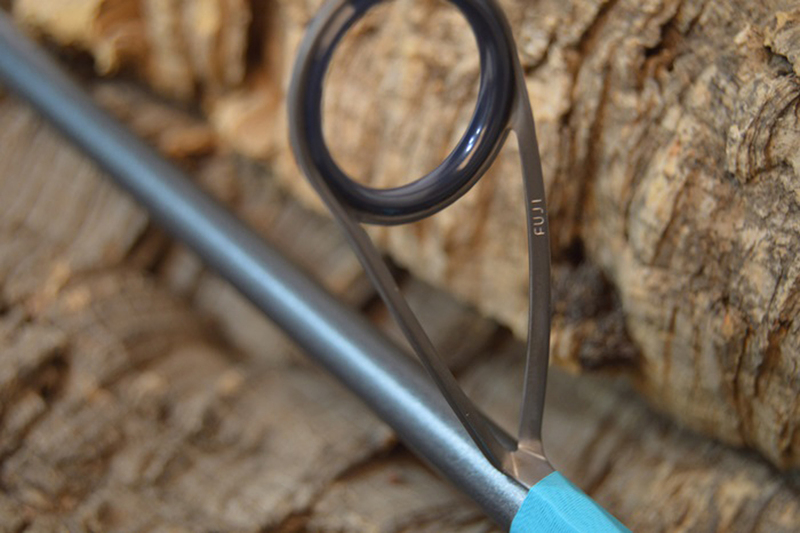 This knack for innovation in guides, insert rings, grips, reel seats, and more, launched Fuji into the forefront of fishing and rod building alike. 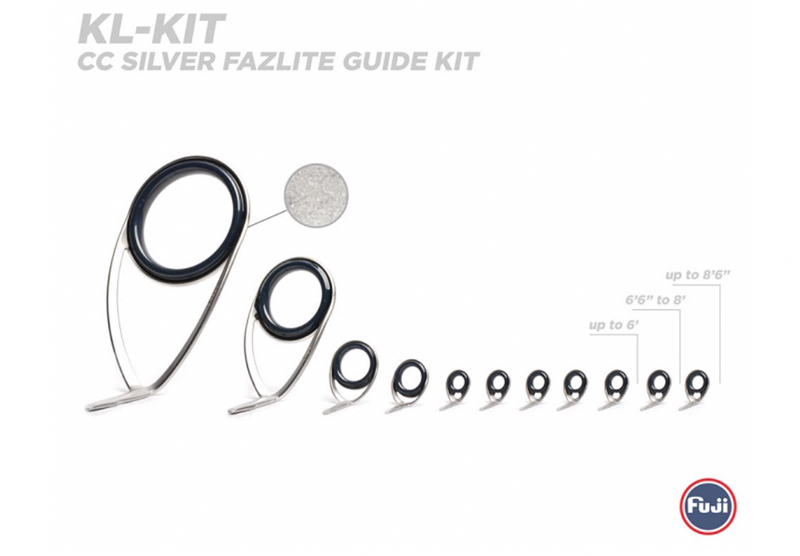 Since many rod builders look to Fuji’s K-Series guides, we organized each guide set into streamlined kits according to rod lengths, guide frames, and ring materials. 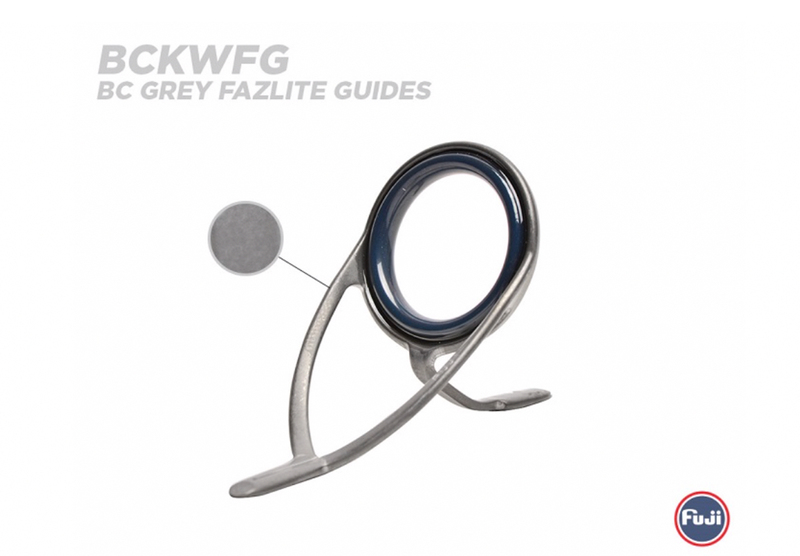 Then, added swatches of each guide frame and ring combination, so you can get a glimpse of your new guides in real time. 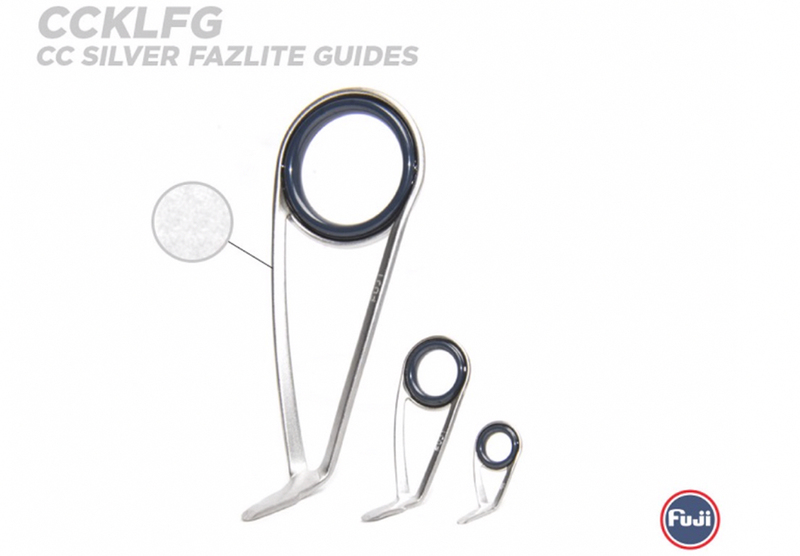 Plus we offer custom guide spacing based on length for each K-Series guide. 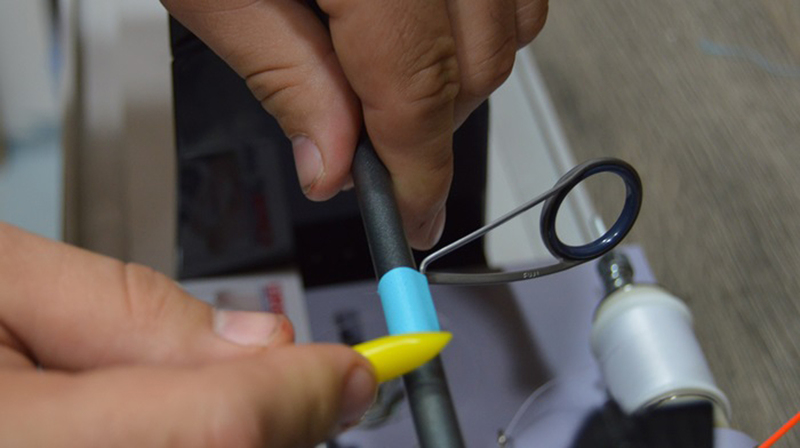 This helps you choose the exact guides you want, order the entire guide set with the click of a button, and then find the spacing for your rod in just seconds. 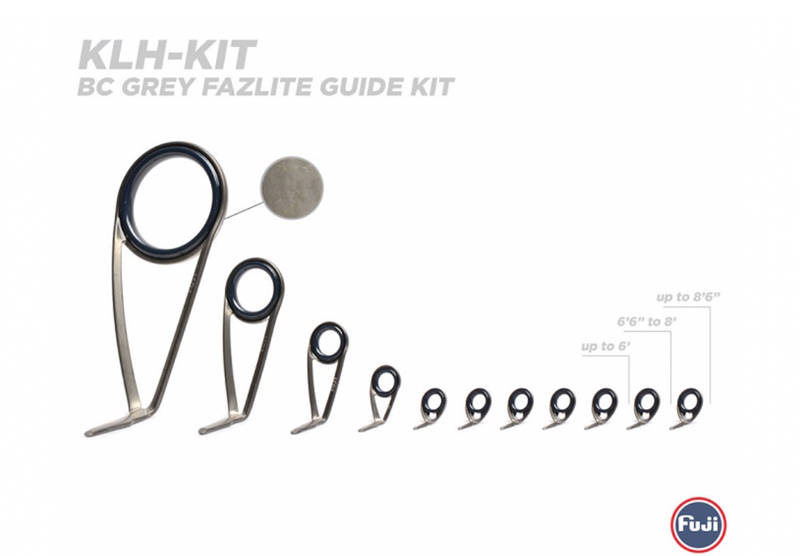 It’s that simple… and they look THAT good!